Keep Your Mouth Healthy with Orlando Gum Disease Treatments | Central Florida Periodontics & Implantology P.A. Good oral health should be an important goal no matter your age. Taking care of your teeth and gums helps ensure that you’ll move through life with a beautiful smile — because after all, our teeth are meant to last us a lifetime. Unfortunately, however, many of us take our smiles for granted and don’t spend enough time brushing, flossing, and visiting our dentists. This can lead to gum disease, which can in turn result in tooth loss. If you currently suffer from gum disease and are searching for Orlando gum disease treatments, we can certainly help. But it’s important to identify factors and behaviors that put you at risk for gum disease in the first place, and eliminating them if you can. Let’s take a look at three factors that increase your risk of gum disease. One of the most serious risk factors associated with gum disease, also known as periodontal disease, is tobacco use. Most of us are aware of the detriments of smoking or chewing tobacco, including various cancers, heart disease, and lung disease. But using tobacco also greatly increases your chance of developing gum disease — in fact, you’re twice as likely to develop the disease, as compared to a non-tobacco user. There are several reasons for this. Smoking or chewing tobacco weakens your immune system, so if you develop any sort of gum infection, it’s more difficult for your body to fight it off. Also, smoking makes it harder for wounds or infections in your mouth to heal. And smoking or chewing tobacco contributes to tartar build-up, which in turn deepens any spaces or pockets between teeth, which is one of the first signs of periodontal disease. So, if you use tobacco in any form, it’s important that you visit your dentist regularly — and even more important that you quit smoking or chewing, if possible. Plaque is a soft, sticky film that develops on your teeth and gums and contains millions of bacteria. If the plaque is not removed regularly by brushing, flossing, and regular visits to your dentist, it builds up and the bacteria living in it will cause tooth decay and gum inflammation — a condition called gingivitis. Bleeding and swollen gums are the first sign of gingivitis, and if it’s left untreated, it can lead to periodontal disease. Fortunately, gingivitis is reversible through careful and regular oral hygiene and dental visits, at which time your hygienist will remove the excess plaque that puts you at risk for gum disease. Illnesses may also affect the condition of your gums. Cancer and HIV interfere with the immune system, which in turn can compromise your body’s ability to heal infections. Diabetes is another condition that puts people at risk for gum disease, because high glucose levels make it easier for bacteria to flourish in the mouth, which in turn can lead to oral infections. 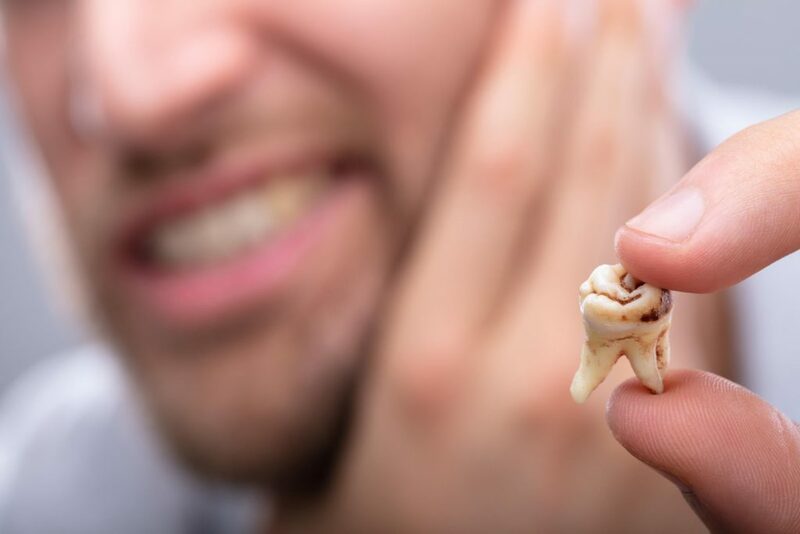 If you think you might be at risk for periodontal disease, are showing early signs of it, or are in its more advanced stages, it critical that you see a dentist who specializes in its diagnosis and treatment. Our practice does just that! To find out more about Orlando gum disease treatments and how you can benefit from them, contact us today!